Since 2003 we have gained the reputation as the best cricket coaching program in North America. Our success has been built on commitment, dedication, knowledge and experience. Whether you are starting cricket for the first time or you are moving closer to representative honours, we are there for you! * Players can register at any time, however to get the most out of our complete program, we encourage you to register earlier than later! Players learn and develop all aspects of the game through drills, training and modified games - with our proven group of certified coaches! 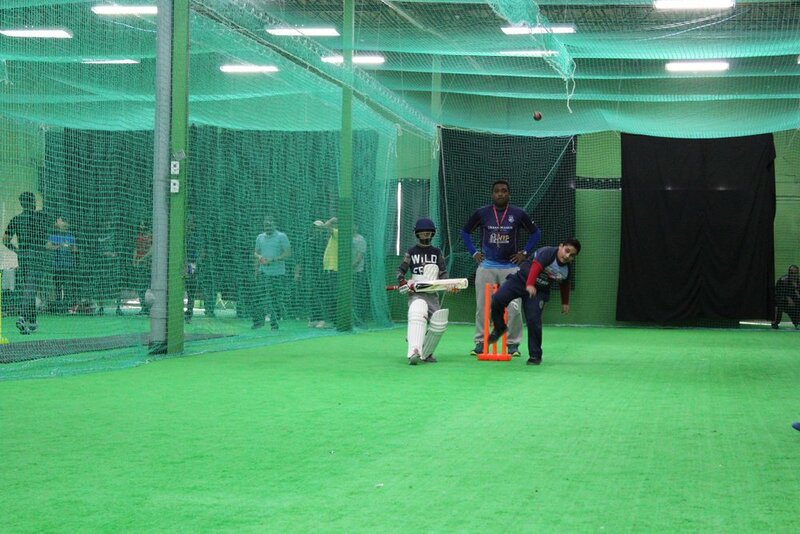 Winter Holiday, March Break and April Holiday Camps (exact dates and timings to be announced). If you chose Paypal, please select from options below and press "Buy Now"